This being the start of my break (and most intense grading season of the year) and coming off another book that gave me a severe book hangover, I knew I wanted a novel that would cure my hangover ...with another book hangover. Mission accomplished. 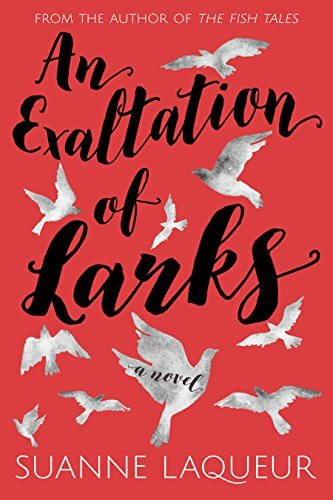 The Exaltation of Larks swept me up in the story of families braided together through chance, necessity, tragedy and love. 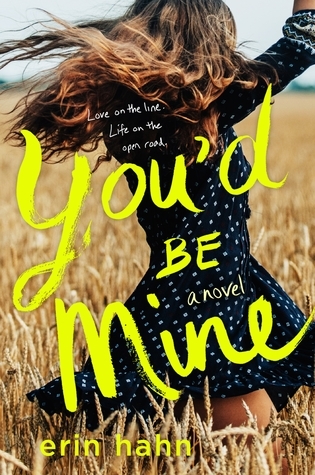 The narratives of the characters were woven together so well that by the end I felt like all along I'd had the puzzle pieces and knew how they were put together and didn't know it until I saw the final product--and what an interesting final product to see. These characters repeatedly healed my heart and broke it and I'm not 100% recovered yet but I don't have to be. 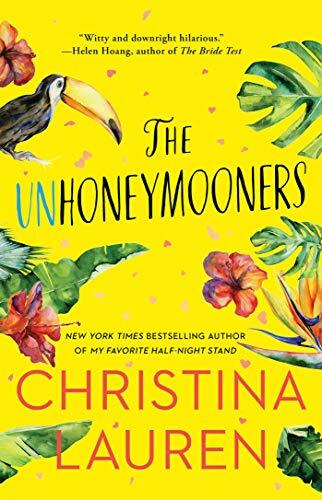 I have the rest of the week off, papers have been graded (thanks to using this novel as an incentive to get them done faster), and A Charm of Finches loaded and ready to read. I am really enjoying the writing and storytelling of Suanne Laqueur and am ready to explore her backlist as time permits. I cannot recommend this novel highly or frequently enough. Buy it. I think you're going to love it. "We're so alike, you and I. It's no wonder we kept finding each other."